We provide a special visit programme for students from local tertiary education institutes. 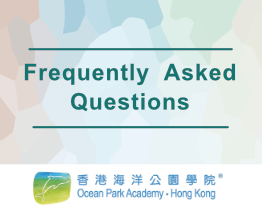 This 2-hour programme with the minimum attendance as 20 students* can be customised based on the existing programmes and education resources available in the Park. Please contact us at 3923 2323 (select the language and press ) for details. 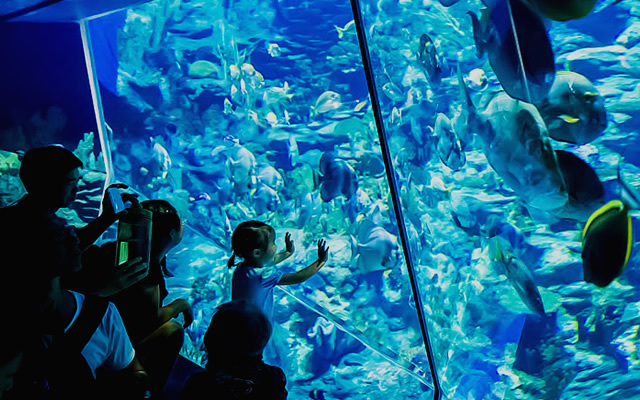 *Ocean Park issues 1 teacher complimentary ticket for every 10 student tickets purchased per group, so they can accompany students to the classroom session. An extra programme fee applies for any additional teacher to enter the Park. Students cannot use the teacher complimentary tickets, and vice versa.